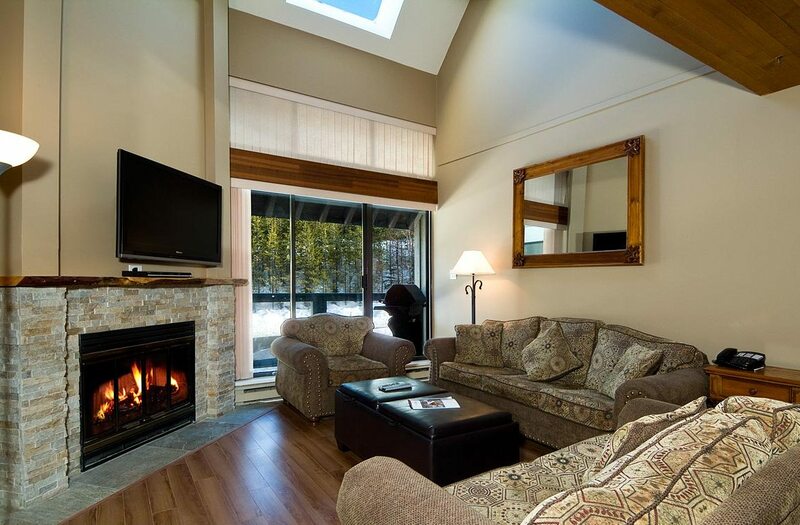 The Villas Foxglove are beautiful accommodations located in Whistler's Upper Village at the base of Blackcomb Mountain. These luxury townhomes are just 500 metres to the Blackcomb ski lifts, and a short walk (or shuttle ride) to Whistler Village. Guests of the Villas Foxglove are also walking distance to Lost Lake Park, hiking and biking trails including Whistler's Valley Trail, and the championship-caliber Chateau Whistler Golf Course. These spacious Whistler accommodations feature high ceilings, wood fireplaces, and an inner courtyard setting. Other features at the Villas Foxglove include fully-equipped kitchens, sundecks, and cozy mountain decor. 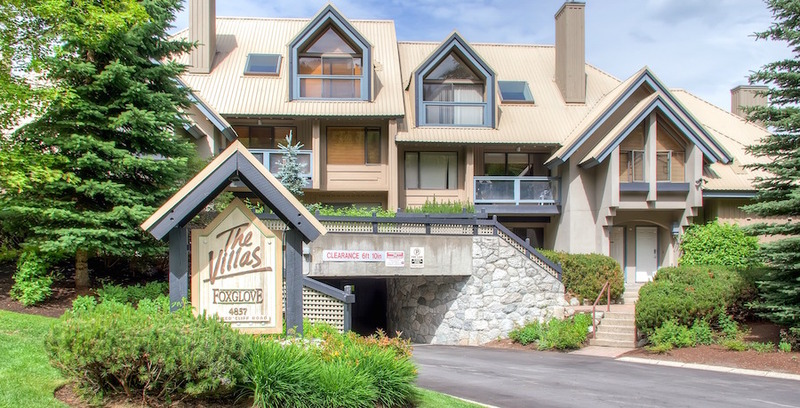 At the Villas Foxglove Whistler, you'll enjoy the convenience of being close to the slopes and the bustling Village life, while staying in a peaceful and tranquil alpine setting.